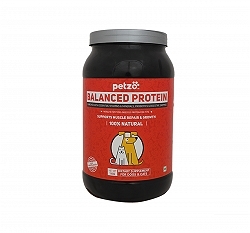 Petzo creates premium products to supplement the daily nutrition needs of dogs & cats. All our products are research driven, organic in nature and made with critical care, innovation & love. 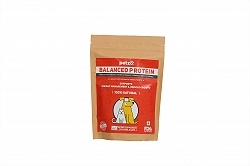 These supplements are FDA approved & enhance long-term health of your pet with zero side effects. 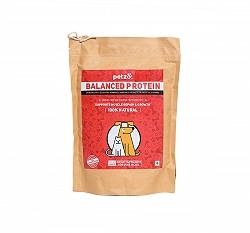 Our products are geared towards preventive care & suitable for all breeds and ages.